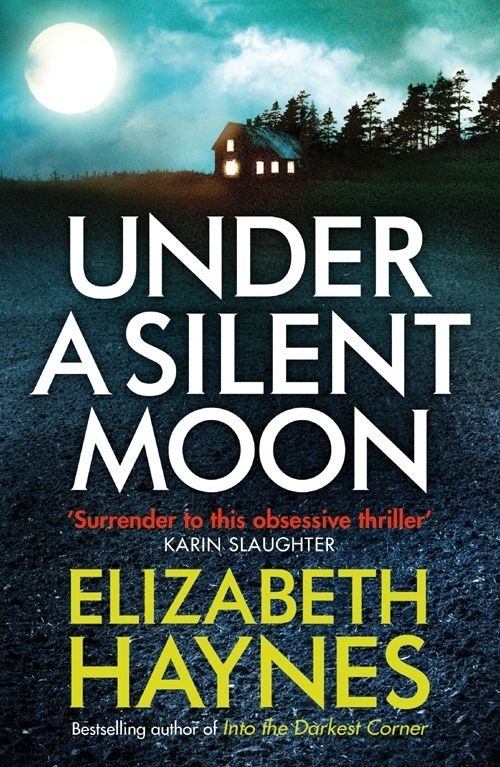 In the crisp early morning hours, the police are called to a suspected murder at a farm outside a small English village. A beautiful young woman has been found dead, blood all over the cottage she lived in. At the same time, police respond to a reported female suicide, where a car has fallen into a local quarry. Two bodies, two crime scenes possibly linked. When Polly Leuchars is found murdered in her home a number of suspects come to light, the situation is complicated when the body of a local woman is found in a car that has gone over a cliff. Is this a murder-suicide or a big cover up? And if so, who is doing the coveting and why? A decent crime thriller police procedural but lacking in the intensity of Haynes other books somehow. An engaging crime read and whodunit.